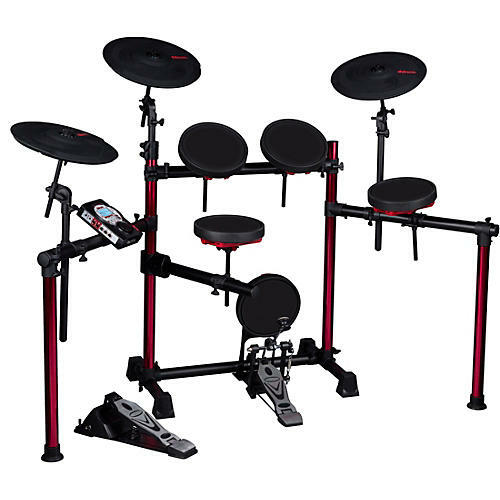 The ddrum DD Beta Pro electronic drum set revisits ddrum's roots. Digital drums were ddrum's original starting point. In keeping with their theme, ddrum are revisiting their popular Beta series with some new upgrades and features. Sturdier hardware, larger pads, and more playable zones are all on the menu for this year's new models. Ddrum are helping bridge the gap between quiet practice and performance. Lose yourself in the digital world.